Grafters, Black Coated Action Leather, Coated Leather. FREE Delivery! 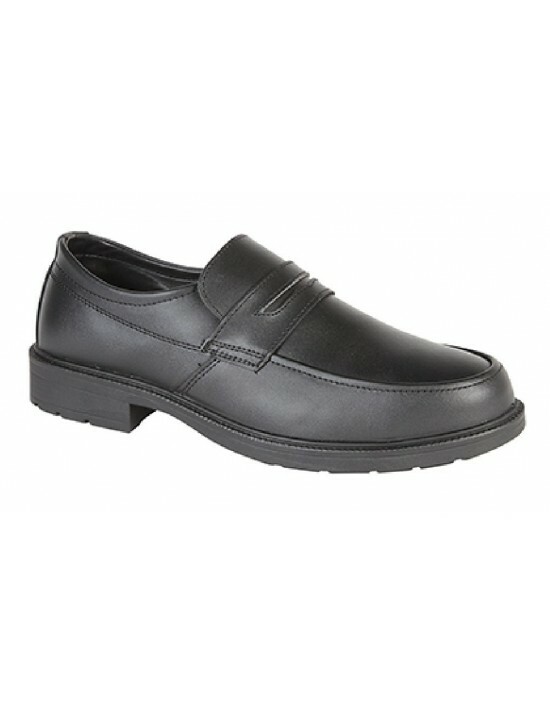 Mens Grafters Managers Plain Tie Safety Shoes. 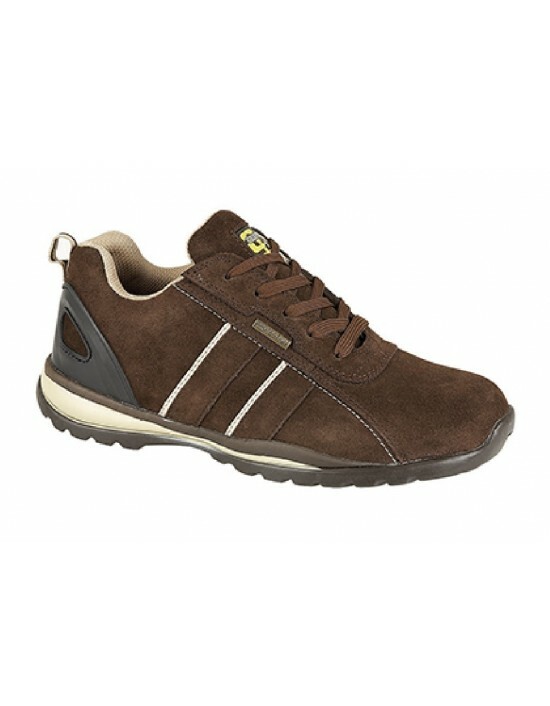 Smart, safety and comfortable. FREE Delivery! Grafters - Black Leather. FREE Delivery! 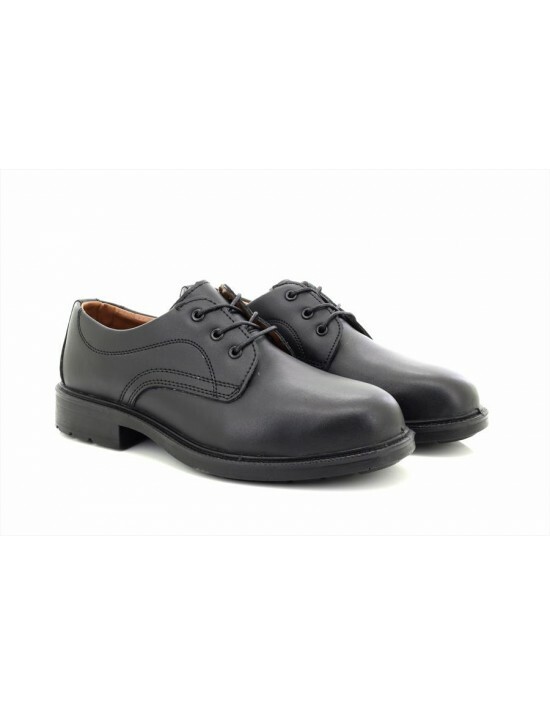 Unisex Dr AirWair Martens Black Haircell Leather Industrial Safety Toe Cap Shoes. FREE Delivery! Grafters - Black Smooth Leather. FREE Delivery! 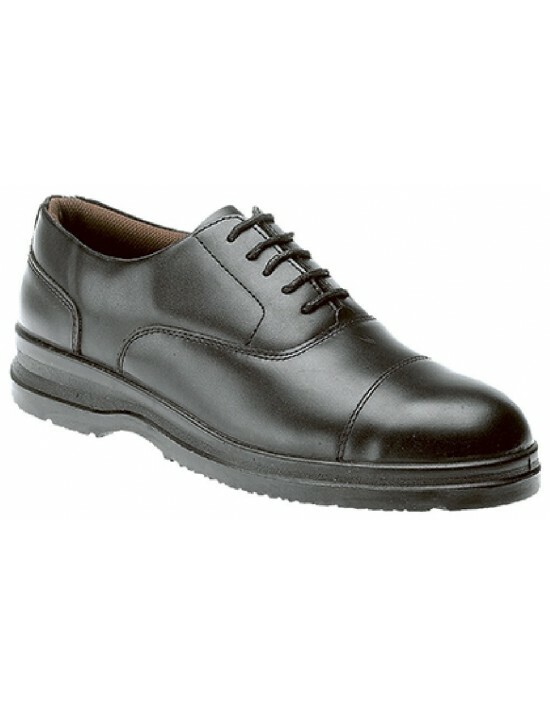 Take the pressure off your feet when wearing theseMens Grafters Black Grain Leather Safety Shoes. Simple, smart and safe. FREE Delivery! Protect your feet with style. 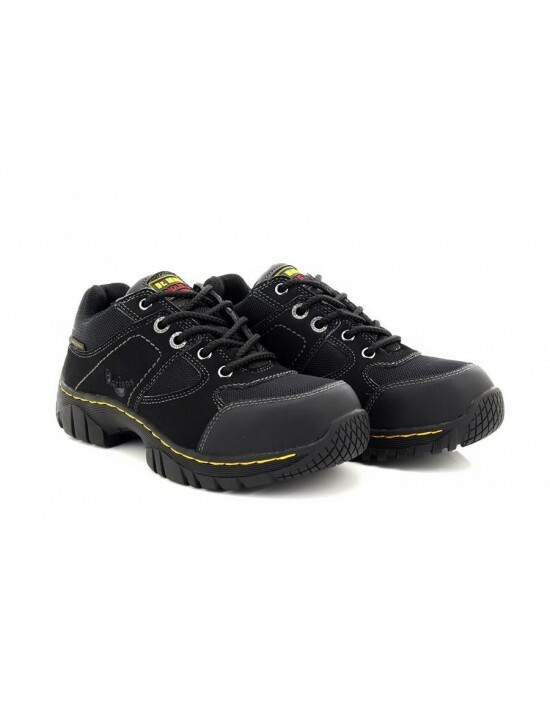 Dr AirWair Martens Industrial Safety Shoes.FREE Delivery!